Working on the Little-Hill campaign provided a new and unique experience. There were multiple marketing projects during the duration of the campaign. 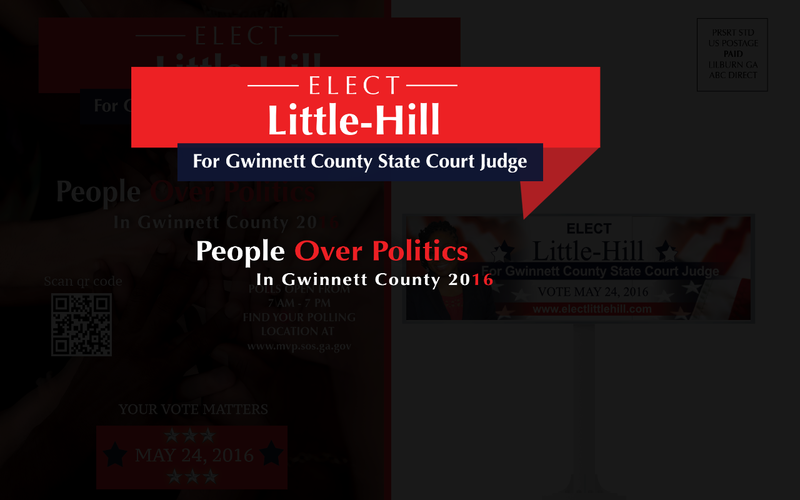 The designs were clean, professional and bold, as this was the first time the public were seeing this candidate. 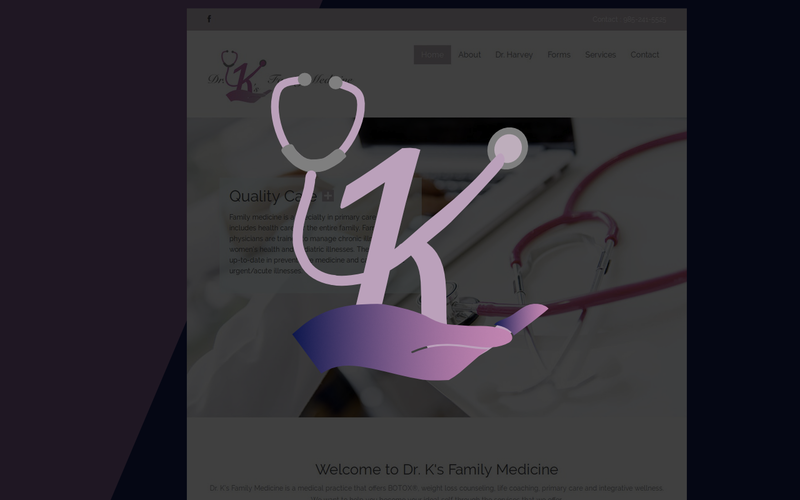 Dr. K’s Family Medicine is a 501c3 nonprofit medical practice based in Bogalusa, LA that offers Botox, weight loss counseling, life coaching and primary care. 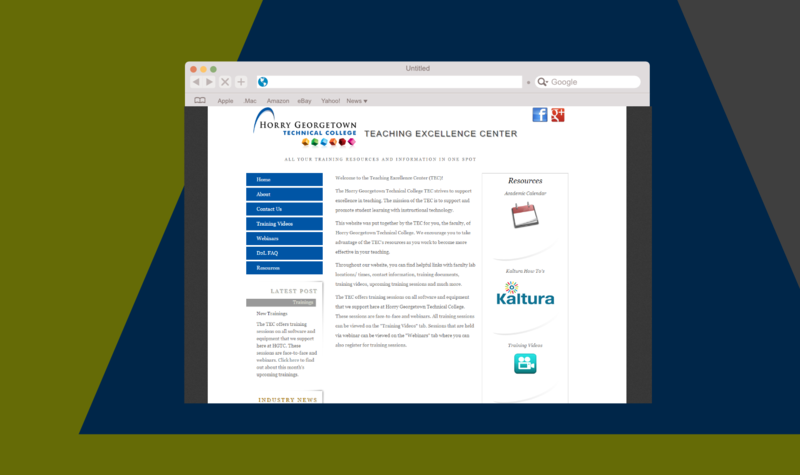 The Teaching Excellence Center provides instructional technology support for Horry Georgetown's faculty. A branding redesign was provided for this client. A cleaner interface and easier navigation was a primary objective. 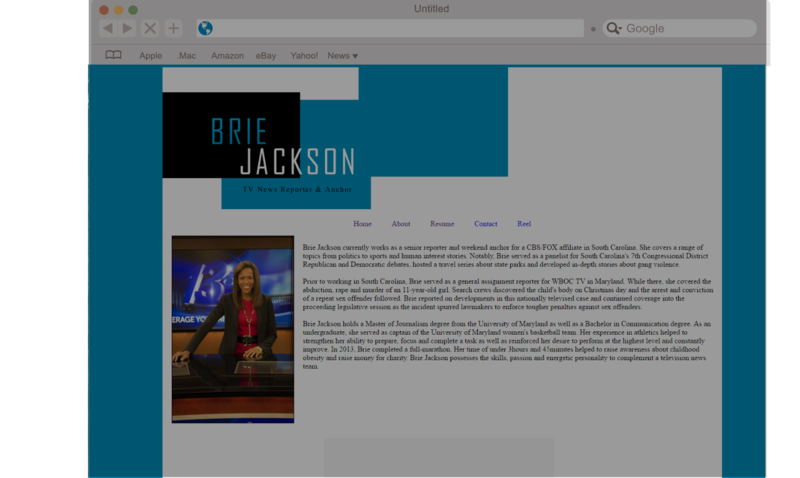 Brie Jackson is an award winning journalist who previously worked as anchor and senior reporter for WBTW in Myrtle Beach, South Carolina. 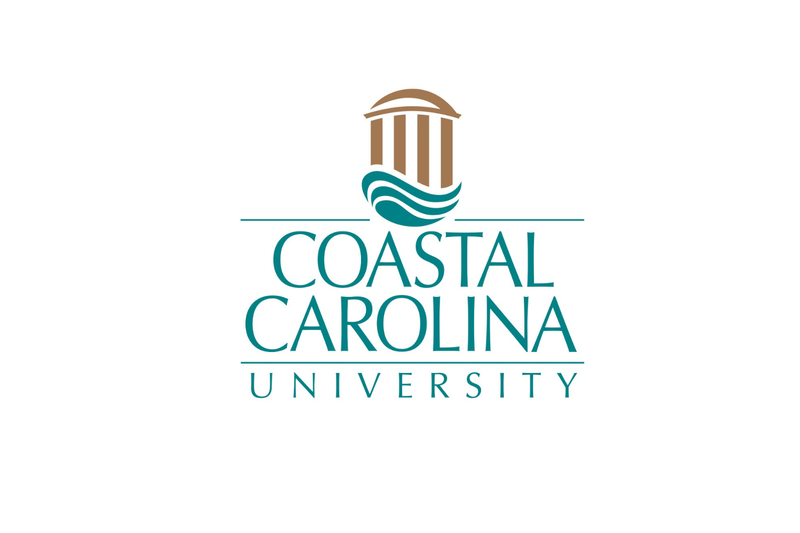 Website services were provided for her personal brand while she resided in the Myrtle Beach area. 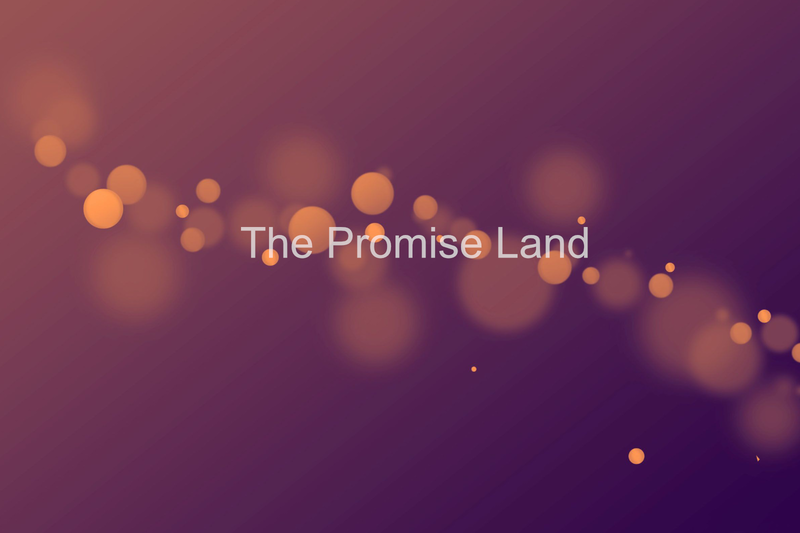 The Promise Land is devoted to making broken lives brand new again. The program is involved in helping runaway teens, abused children, victims of spousal abuse, & drug & alcohol abuse victims. 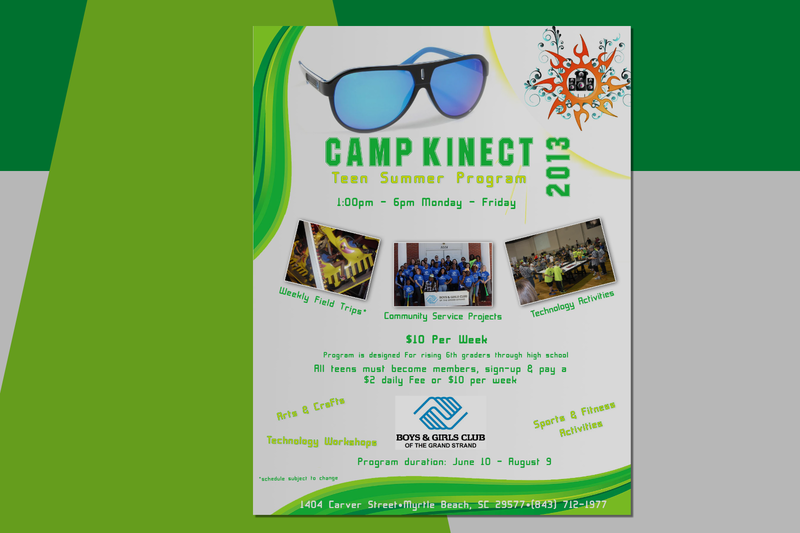 The client wanted a promotional video to advertise the program.